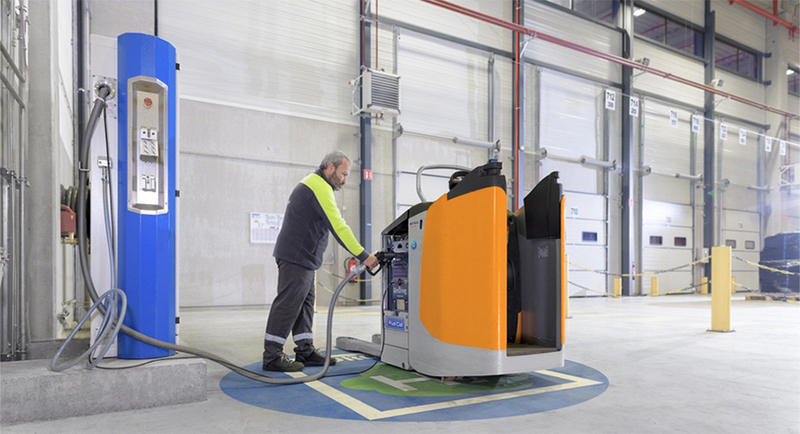 Synergy – With the creation of the network, the CIN partners establish the necessary platform for activating the market for fuel cell-run industrial trucks, airport ground support equipment and vehicles along with its hydrogen infrastructure. 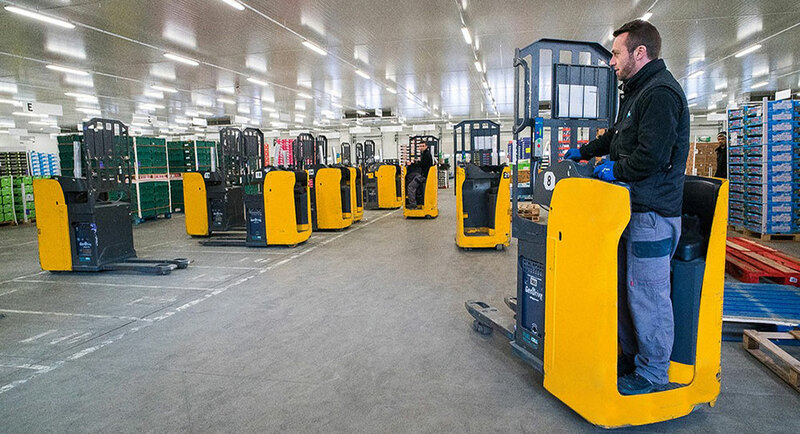 Competition – Companies from the USA, Japan, Norway, Sweden and China are promoting the development of green logistics at full speed. The users, suppliers and manufacturers in the Clean Intralogistics Net initiative view the alliance as an opportunity to position competitive “Made in Germany” fuel cell systems throughout the world. CIN is supported by the German Mechanical Engineering Industry Association VDMA Materials Handling and Intralogistics and the NOW “Hydrogen, fuel cells and electric mobility at airports” working group. NOW GmbH accompanies the innovation cluster, EE Energy Engineers GmbH as the administrator of the CIN clusters. The network is supported as an innovation cluster with BMVI (Federal Ministry of Transport and Digital Infrastructure) funds from the NIP II (National Innovation Programme Hydrogen and Fuel Cell Technology).